While Netflix and Amazon may be catering to binge-watchers by releasing all episodes of their original shows online at once — and even though HBO’s online library allows users to plow through entire series of older shows — don’t expect the network to dump an entire new season of Game of Thrones or True Detective onto HBO Go or HBO Now. Plepler points to the recent success of The Jinx, the six-episode documentary series about the multiple murder allegations made against wealthy Manhattan real estate scion Robert Durst. The CEO added that there’s a benefit to stringing a show out over a few months. “There’s something very powerful about having a conversation in the culture occurring for 10 weeks, 12 weeks, 13 weeks, about your programming,” Plepler told Kang. “Occupying social media during that time, expanding the conversation about your brand for 12 weeks. You put on a show and binge it — that happens to be one way to watch it, but then it’s exhausted… I also think people enjoy the treat of waiting for the next episode. Plepler also accused the media of trying to be too “reductive… binary” in describing HBO Now. 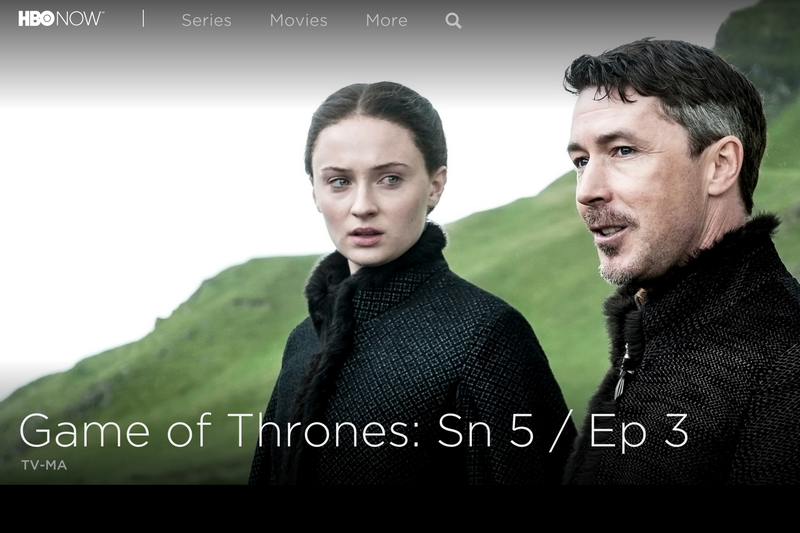 To him, HBO Now is “an extension of our distribution system… It is not in any way mutually exclusive.” It’s a way for current and new partners to reach millions of consumers who aren’t currently paying for HBO. In terms of demographics, Plepler acknowledged that HBO Go used skewed younger, but said he expects digital usage to grow among all consumers as they get their hands on it.